Chuck is the President of the UNTeam and the creator of GreenCertifiedWeb.org. 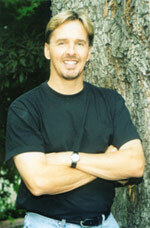 He is certified in Sustainable Resource Management, a certified leader for the Sierra Club. He is also a member of Leave No Trace, an environmental group focused on making zero impact on wilderness environment and the California Resource Recovery Association. and training to be a speaker for the SurfRider foundation in the "Rise Above Plastics" program. Chuck was raised in the Utah Rocky Mountains and has been mountaineering since he was 5 years old. 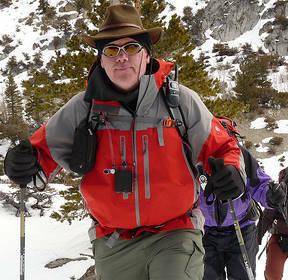 He has successfully completed the High Sierra Trail (including the summit of Mt. Whitney) and is currently training to Summit Denali. In addition to his environmental involvement and history as a successful video game programmer, Chuck attended the Business Degree program at University of Utah and has run UNTeam for over 12 years. When asked why he created the Green Certified Web site, Chuck said; "Combining my interest in nature and the environment with my experience in Web Site Design seemed like a good way to make an impact on the environment and help other businesses do the same. I believe we can all learn how to run successful businesses and minimize our impact on the environment together but I also believe we can not do it alone." Heather is a Molecular Biologist and Veterinary Technologist. She is currently pursuing a Masters degree in Regenerative Studies (Sustainability) at the Cal Poly Pomona, John T. Lyle Center. In her personal life, Heather is involved in fitness and running, consistently placing in 5K races. 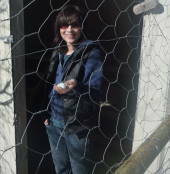 Heather is passionate about urban farming and habitat restoration and volunteered at the Madrona Marsh. Heather is a member of the Sierra Club and practices Leave No Trace principles. In her professional life, Heather researched Algae as a source for Bio-Fuel. Most recently, Heather created Green Running Events, an L.A. based company that organizes 5K and 10K races that are environmentally conscious. Paul is a Statistician and has no ties to the Energy Industry. He has consulted for the United Nations Development Program on environmental issues, development, economics, poverty, and education. 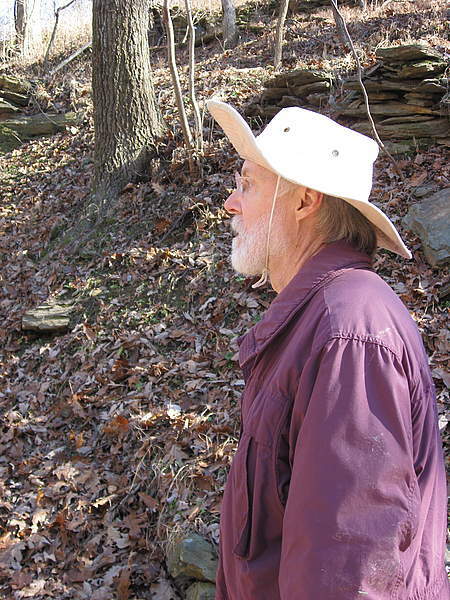 He is President of Stewards of Potomac Highlands and has a Masters degree in Urban Studies. Paul has presented at University of California - Berkeley, Columbia University, Venezuela's National Council on Human Resources, the US Census Bureau and International Labor Statistics Center. Paul's involvement with Green Certified Web centers in "accurate" statistical evaluation of Carbon Dioxide content of the materials we use, the energy we use and other sources and determining the trade off and ecological benefit that can be derived from using one source over another i.e. reading a .pdf document online may be less carbon intensive (better for the environment) than printing, mailing and reading that same document. Keith specializes in communication. The purpose of the Green Certified Web organization is to open communication between businesses, defining green principles and how to grow in a way that ecologically conscious as well as profitable. Keith ensures these communication channels remain open. Keith has worked with companies including Bank of America, MTV, Marriott Hotels, Los Angeles Police Department and Loyola Law School to help improve their business processes. We count on Keith to help us help you find ways to be more ecologically friendly while still remaining profitable in your business. ©2010 - 2019 GreenCertifiedWeb.org, All rights reserved. Content cannot be used without prior express written permission.